The song features Pharrell Williams on vocals and Nile Rodgers on guitar and just screams summer jam, with sweet guitar rifts, funky disco beats, Pharrell's smooth vocals and Daft Punk's electro beats that we just love. The song debuted during Saturday Night Live and at Coachella's first weekend. 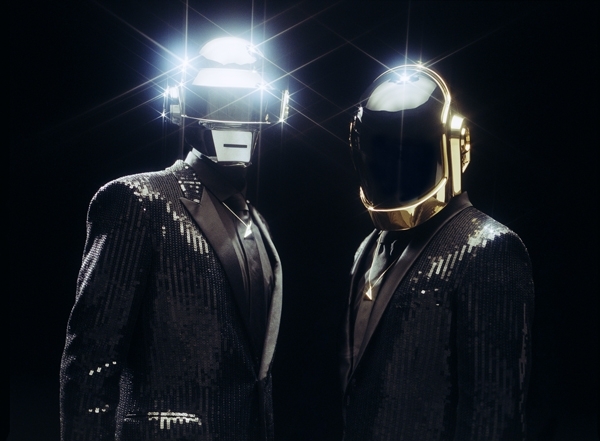 Get Lucky is the lead single off their new comeback album Random Access Memories which is due out on May 21. Check out the awesome new track below. As we said, its like a giant pop hug and we just do not want to let go..!